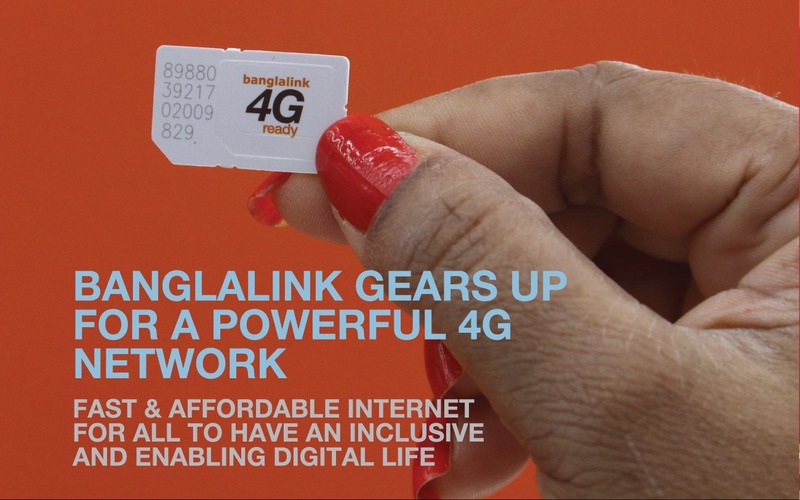 Banglalink, one of the leading digital communications service providers in Bangladesh is set to offer 4G, the fourth generation internet for all through a most advanced and powerful network. To achieve this, the company is working relentlessly and upgrading its network to offer a data heavy and seamless connectivity for its customers. 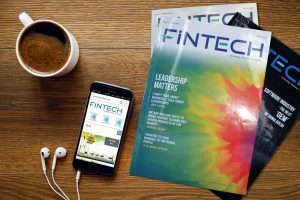 In the last month at a press conference VEON’s CEO Jean- Yves Charlier expressed his willingness to invest USD 1 billion over the next 3 years, out of which more than half ofit is exclusively for Network upgrade.This ultimately leads to more innovative digital services, better customer experience and a digital life in true sense. Digital life is the next frontier.Individuals now have their entire world in the palm of their hands with a smartphone and reliable internet.Bangladesh now has one of the fastest internet growth rates in the world.The smartphone penetration is close to 30% and have been increasing in a commendable rate. Banglalink is progressing ahead with a vision of fast and affordable internet, the way it ensured an affordable mobile telephony a decade back, will open up opportunities, and accelerate the digital economy, digital health, digital education and many more to make Bangladesh an information,knowledge and digitalized service based middle income country. The company is all set to launch a 4G network that is the perfect complement to the Government’s digital vision. There had been successful testing of our network for 4G a year back by one of Banglalink’s partners, and innovative approaches to network modernization had also been taken and recently started converting SIM to 4G. Nevertheless, Banglalink continues to invest in efficient, high-speed data networks aiming to substantially improve 3G coverage as well.Currently 90% sites have been brought under 3G coverage and within this year the rest will be upgraded as well.